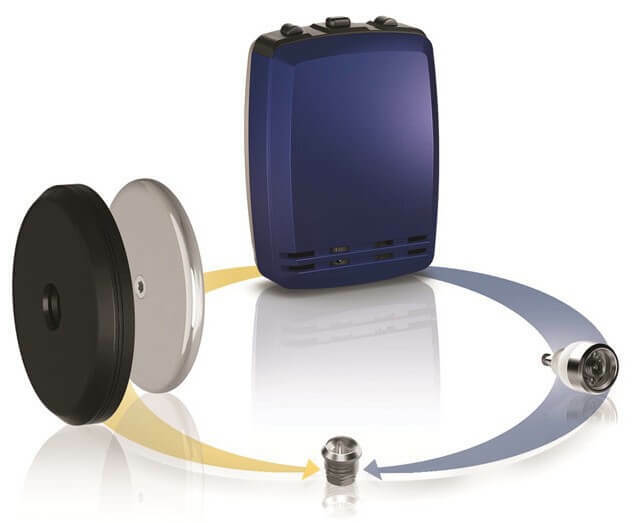 An electro acoustic device which is designed to amplify sounds for the user with the aim to correct hearing impairment by improving speech clarity and intelligibility. 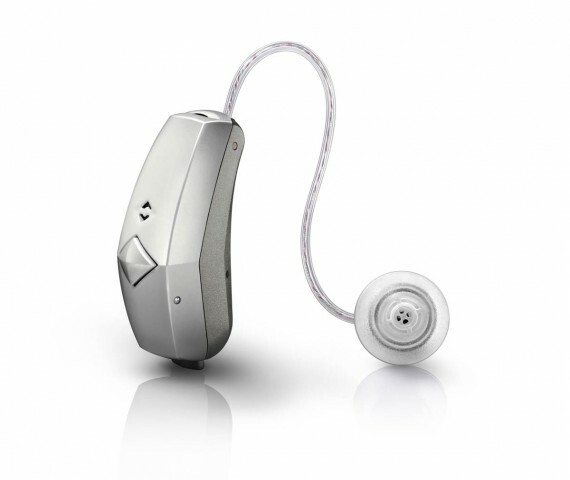 Individuals who are eligible under the Australian Government Hearing Services program have access to a subsidy to cover the cost of the hearing aids. Rebates are also available to individuals who have cover for extras under their private health insurance. Amplify your enjoyment of life! ITEs sit within the outer ear. 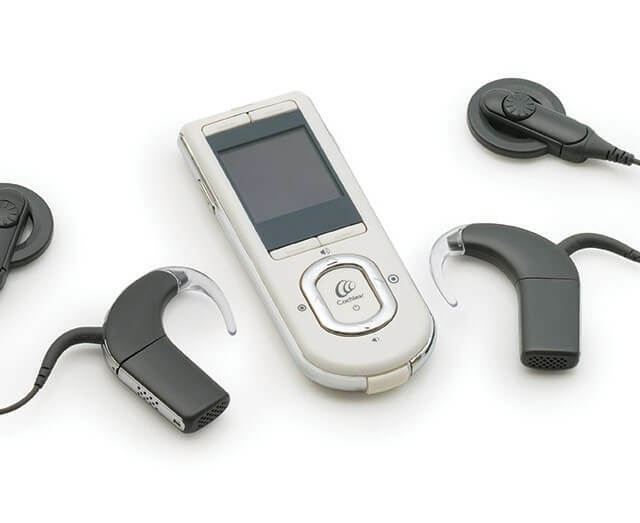 They are suitable for people with a higher degree of hearing loss and can include the benefits of volume control and a programming button. 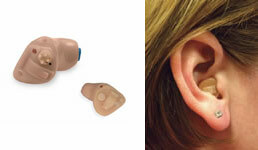 CIC units fit into the actual ear canal. 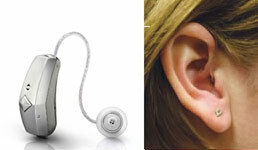 This makes them popular for their visual appeal, but they may not be sufficient for people with severe hearing loss. 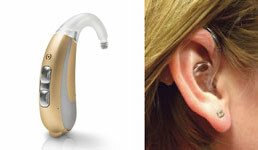 These models contain electronics that are housed within a unit that sits behind the ear, with sound directed via a discreet tube to an earpiece in the canal. 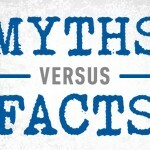 Certain BTEs can connect to TV sets, mobile phones, MP3 players and other compatible devices. Units include the benefit of volume control and a programming button. These units are extremely lightweight and are almost invisible. 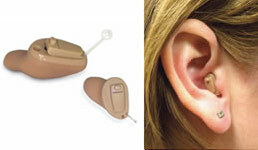 All electronics are housed within a casing outside the wearer’s ear, and a thin tube carries a wire and speaker close to the ear drum. 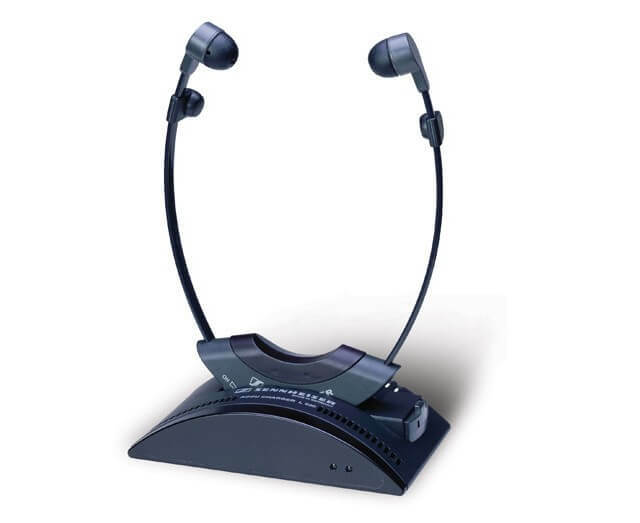 Most models can connect to a TV, mobile phone, MP3 player or other devices such as a computer.